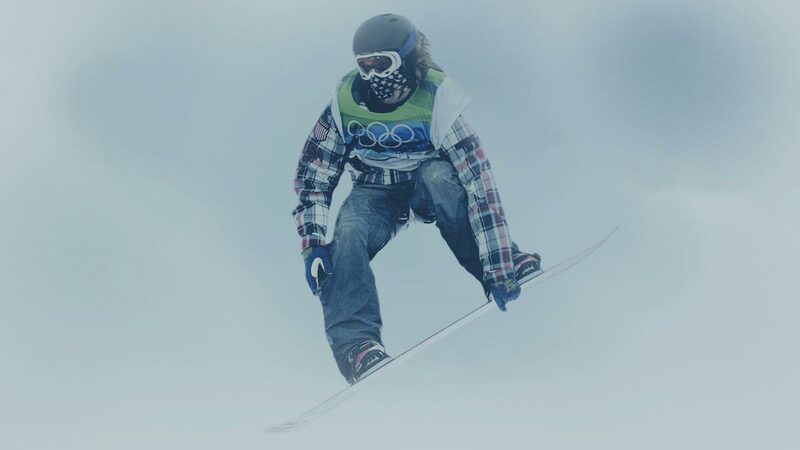 For the 2014 Winter Olympics, AT&T wanted to go big and get the voice of the nation behind its athletes. To do this, we created an experience that allowed the country to give their best U-S-A chant and harmonize in unity with all of Team USA’s supporters. We created an HTML5 website for desktop and mobile that allowed users to record their chant, and interact with others in a fun and exhilarating way. We then turned it into an installation in Times Square for on the ground cheering. Using HTML5 video, we delivered user generated chants in a way that allowed you to rollover multiple videos to get people chanting in unison. Having this many videos playing at once was a challenge, but we managed to optimize the experience into a fun and interesting display of united Americans candidly cheering on their country. We also created an app that was used in a Times Square installation. Inside the warmth of the AT&T tent, serving up hot chocolate and Team USA scarves, we warmed up the nation’s hearts by having people record their chant to be played back moment later on the huge American Eagle billboard in Times Square. Our app tied into our HTML5 front end and delivered the videos that played back over the billboard’s display server. Participants loved seeing themselves on the big screen.